Great marketing doesn't happen by accident, at least not reliably. 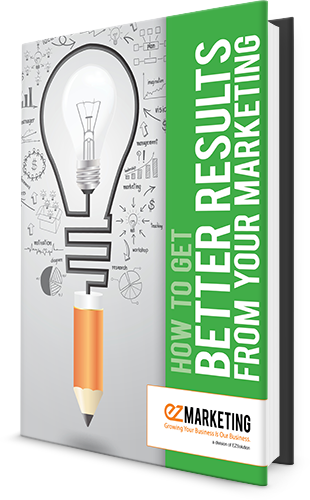 The key to doing marketing well is a solid, measurable and repeatable process. Discover the steps of our proven marketing process and how to create a successful strategy for your business.